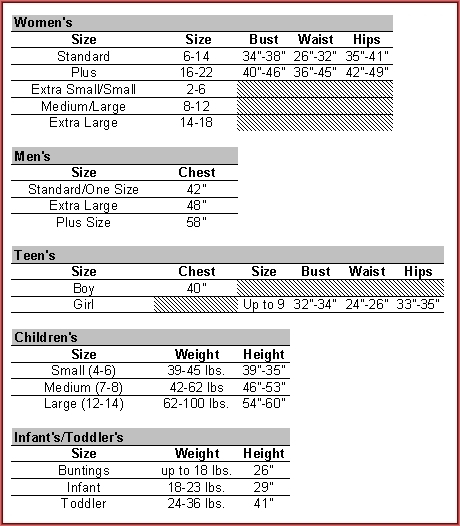 The perfect base for creating your own cowboy costume for Halloween, western themed parties, or square dances. This shirt has a western collar and is elaborately decorated. 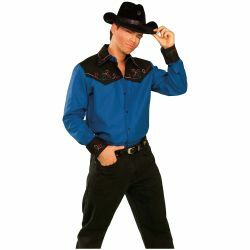 The cowboy shirt is colored as pictured. Available in adult men’s size standard or extra large.